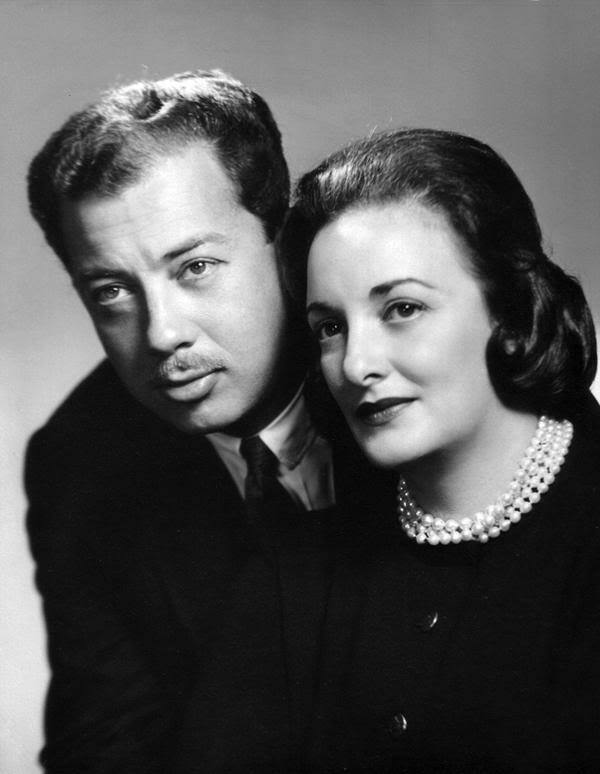 Cy Coleman had a remarkable career as a songwriter. Not only did he compose some of the great musicals middle 20th century (Sweet Charity, Little Me, and City of Angels to name a few), he also wrote some very fine jazz songs, including this one, co-authored with his long-time songwriting partner, Carolyn Leigh. “I Walk a Little Faster” was recorded on September 29, 1964 and released in 1964 on the album Who Can I Turn To. It was arranged by George Siravo.